a tall flame on a still night. I wrote it imagining our bodies as the house Merton speaks of – a hall of flesh and bone with a holy fire burning deep inside. 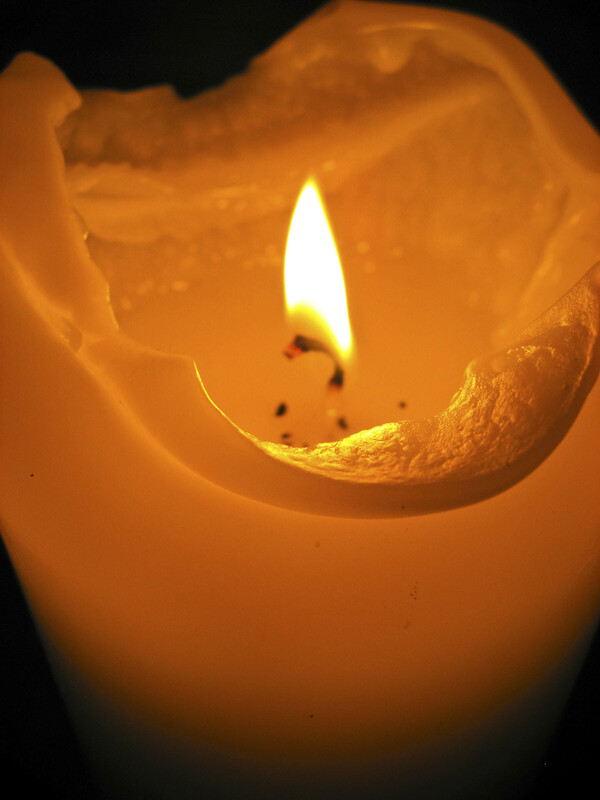 That still flame, that unwavering light, is the Love which created us and for which we were created. The still point is finding and living in the fire of that Love.